Sergi Herrera Pujadas published a new chapter 'Alice' from the story 'Demiurgia'. Sarahi Santos wrote a comment on 'Demiurgia' in the chapter 'Prólogo'. Tenebrae liked the chapter 'Prólogo' from 'Demiurgia'. 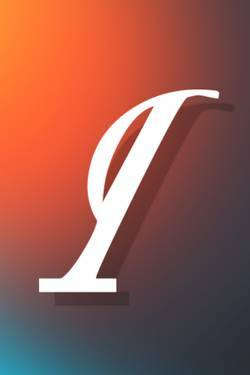 Yissell Manríquez liked the chapter 'Prólogo' from 'Demiurgia'. Gin Les liked the chapter 'Entrada #1' from 'Demiurgia'. Gin Les liked the chapter 'Prólogo' from 'Demiurgia'. Sergi Herrera Pujadas wrote a comment on 'Demiurgia' in the chapter 'Alice'. 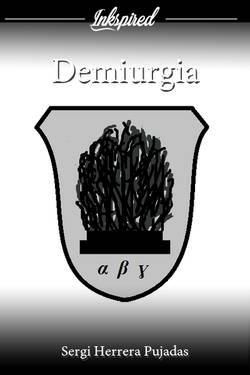 Demiurgia's cover picture was updated. Litzy Martinez liked the chapter 'Entrada #1' from 'Demiurgia'. Sergi Herrera Pujadas published a new chapter 'Entrada #1' from the story 'Demiurgia'. Litzy Martinez liked the chapter 'Presentación' from 'Demiurgia'. Sergi Herrera Pujadas published a new chapter 'Presentación' from the story 'Demiurgia'. Sergi Herrera Pujadas wrote a comment on 'Demiurgia' in the chapter 'Prólogo'. Litzy Martinez liked the chapter 'Prólogo' from 'Demiurgia'. Litzy Martinez wrote a comment on 'Demiurgia' in the chapter 'Prólogo'. Sergi Herrera Pujadas published a new chapter 'Prólogo' from the story 'Demiurgia'.